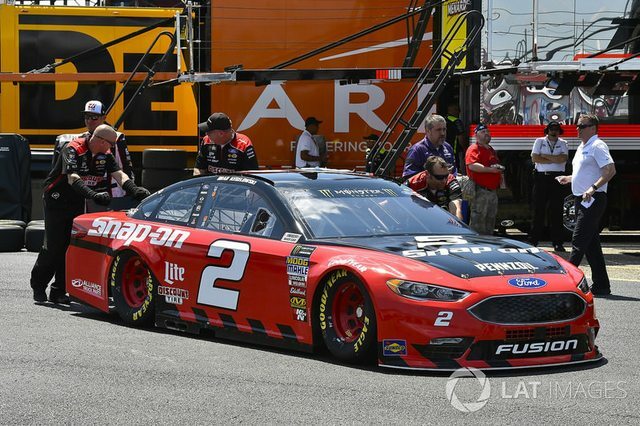 Randy Ayers Nascar Modeling Forums :: View topic - Keselowski’s 2018 Snap On red? 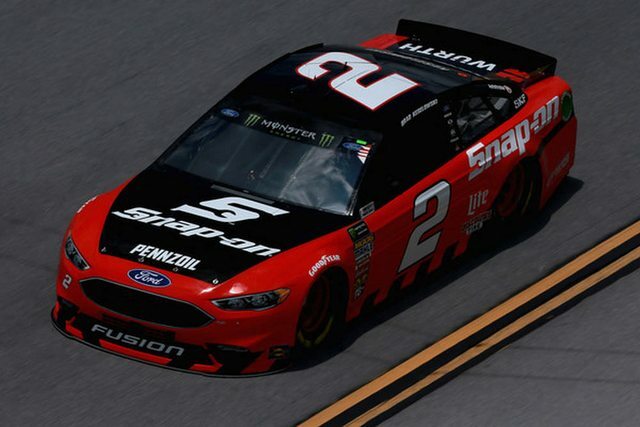 Keselowski’s 2018 Snap On red? 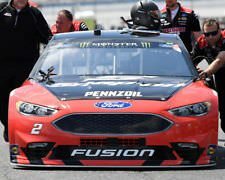 Posted: Mon Sep 10, 2018 8:00 pm Post subject: Keselowski’s 2018 Snap On red? 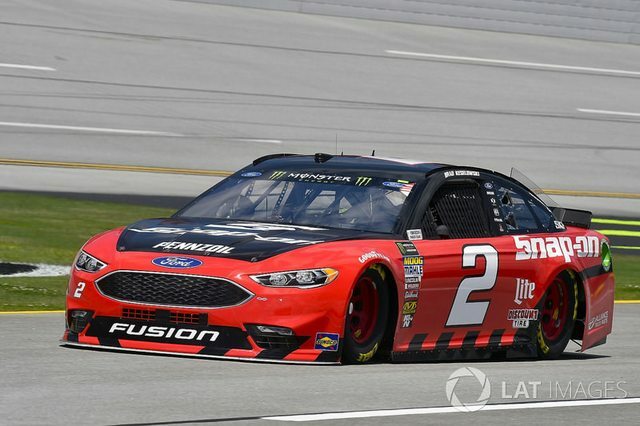 Sorry i don’t have a pic to post right now, because i am on my phone (should be able to post one later if i need to), but does anyone have a color suggestion for Brad Keselowski’s #2 Snap On, the red? Would prefer a lacquer, something that i could reference from MCW’s line. Any comparables? I would go with Tamiya TS- Italian Red or PS 60 Mica Red. Italian Red is basically Ferrarri red I believe. That's what I would use. I just did a bit of research on the MCW website, since that's the paint that I prefer to use. I actually sent an email in with pics asking what color they would recommend, but I haven't heard back yet. so, 2720 is light red, 2721 is guards red, and 2722 is roman red. I assume that the colors get darker, the higher the number. so given that guards red is what they recommend for Coors red, and roman red is what they recommend for Budweiser, would light red be applicable, or maybe the guards red? I am thinking of doing the old plastic spoon test with the guards red over white primer, since I have a can already, just to see how it looks. based on pics of the 1988 Elliott ride, it looks a bit too dark. and Penguins87 (can I call you Sidney? ) thanks for the advice, I couldn't find Italian Red in the MCW catalog. So, Crosby, i looked up the Ferrari colors on the MCW catalog. Both 2153 “modern Ferrari” and 2086 “1997+ Ferrari” cross over to 2721 in a rattle can, which is Guards Red. went ahead and got a rattle can of Testors Italian Red lacquer.